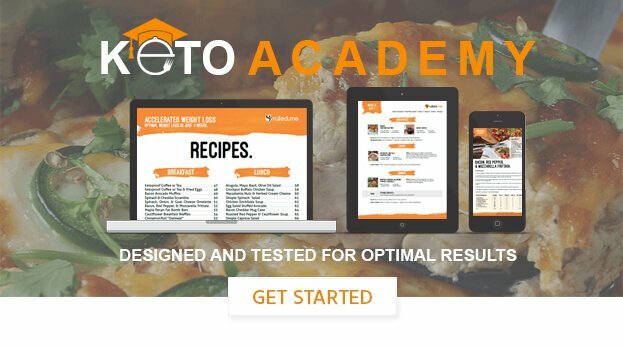 You can use the keto calculator to calculate your macros and see how much fats, proteins, and carbs you should be eating a day. Keep in mind when you fill this out, you can edit the values of your protein and carbs (and should, depending on your activity levels). If you have any questions on this, please let me know in the comments.